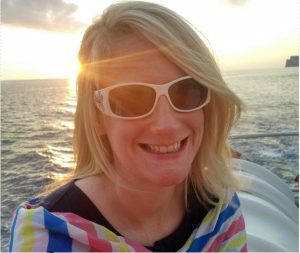 Perinatal Mental Health & Wellbeing on NVTV! 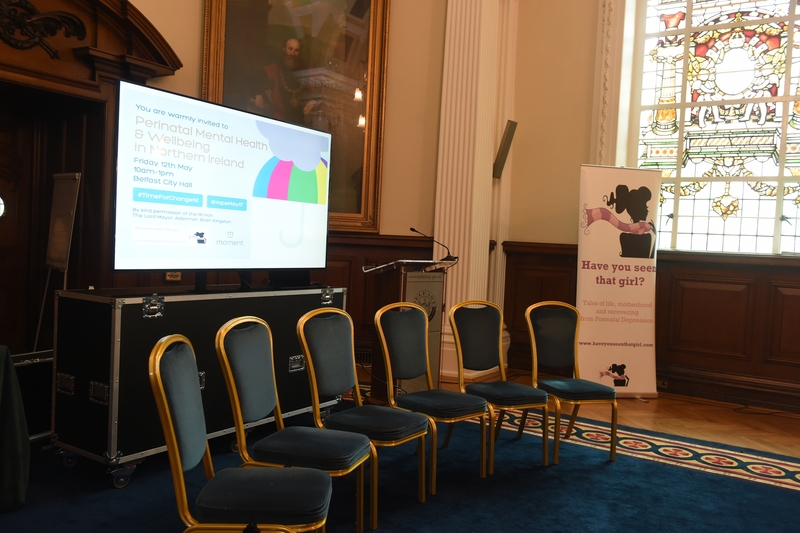 On Friday 12th May, we hosted an event in Belfast City Hall to highlight Perinatal Mental Health & Wellbeing in NI & the RQIA review into the services we have (or don’t have) available. 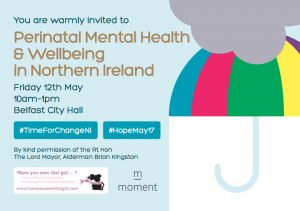 We had an amazing morning and were delighted with the number of people who joined us – all passionate to push for change and join our #TimeForChangeNI campaign.